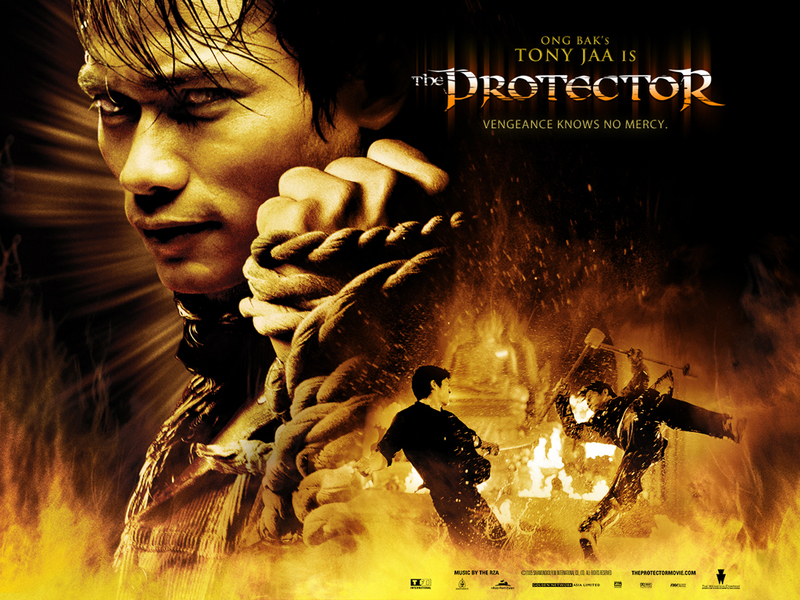 What more is there to say than The Protector is the best of all of Tony Jaa’s films? I’ve watched them all. I’ve seen them all. Time and time again, this is the best of the best. 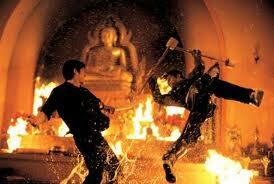 Tony Jaa performs at his finest in this film, in every scene. This is one nonstop action/display of skills that you cannot miss. The Protector is the story of the ancient Muay-Thai fighters who raised and protected the elephants that would one day serve as the steeds of the nobles. The protectors raised the elephants to have strong legs and never fall, and in this way strengthened themselves. This practice extends even into modern day as a discipline among the protectors and elephants alike. And this premise makes for one amazing film. the elephants have a child, Kohrn, and that elephant grows with Kham. It is then that one day the “king” wishes to see the elephants that Kham’s father has raised. 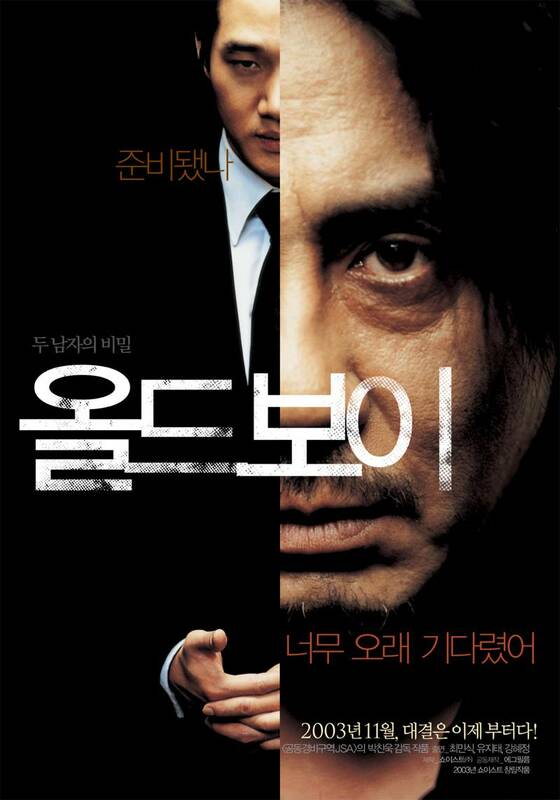 The king’s inspectors turn out to be working for an Asian crime syndicate located in Australia, and they kill and kidnap Korhn and his father. 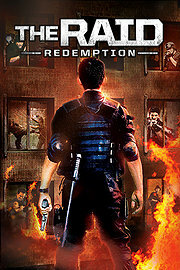 Thus begins Tony Jaa’s journey of revenge on every single member of the Australian/Asian gang. And not a single member is left without at least a broken arm. does all of his own stunts. No wires, no CGI, no stuntmen. Nothing. 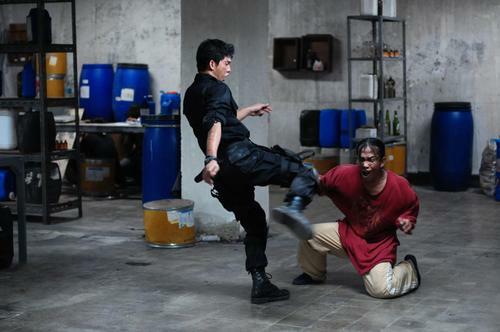 This film is pure Tony Jaa. At no point in this film do I ever think, “That wasn’t really that impressive.” Everything that Tony Jaa does makes my heart stop. It is literally insane the amount of things that Tony Jaa can perform in the way of stunts and acrobatics with his body that could lethally kill someone or otherwise. Suffice it to say that Muay-Thai boxing and the style of Muay-Thai fighting in general is severely brutal. 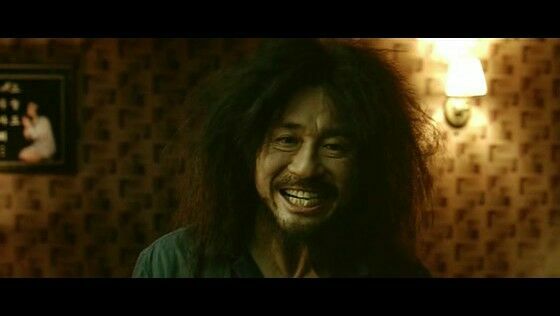 This is what drew me to Tony Jaa’s films in the first place. Unlike most martial arts films, Tony Jaa’s are more brutal, less about the finesse (although it’s there) and more about the fluid, detrimental way and in which to take out your opponent. Let’s put it this way. A full force knee into your chest from an expert in Muay-Thai is like getting in a 30 mile an hour car crash with no seatbelt. Yeah. He screams devastation. 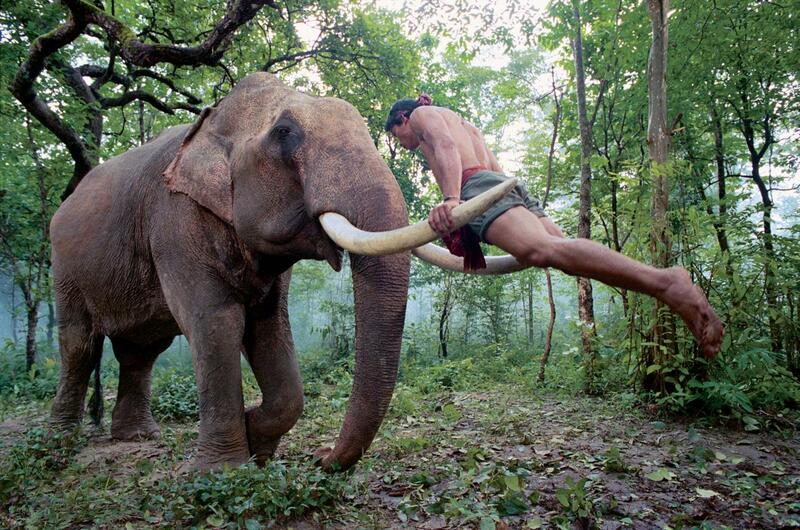 And people might say, hey, you just have some absurd love for Tony Jaa. You are obsessed with him. That may be true. 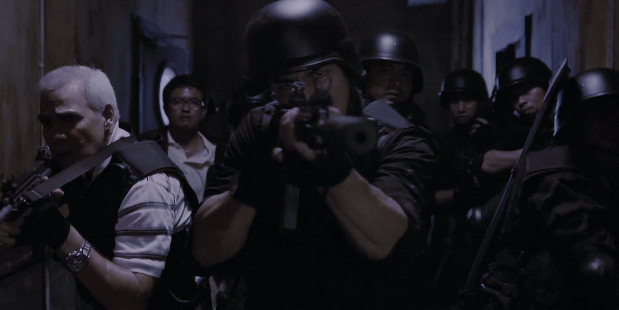 In comparison to most other martial artists in the film industry, Tony Jaa brings something new. Something brutal. Something eye opening. And he literally hasn’t stopped. Ever since the first Ong Bak back in 2003, Tony Jaa has given the world 8 years of solid, amazing films in the martial arts genre. 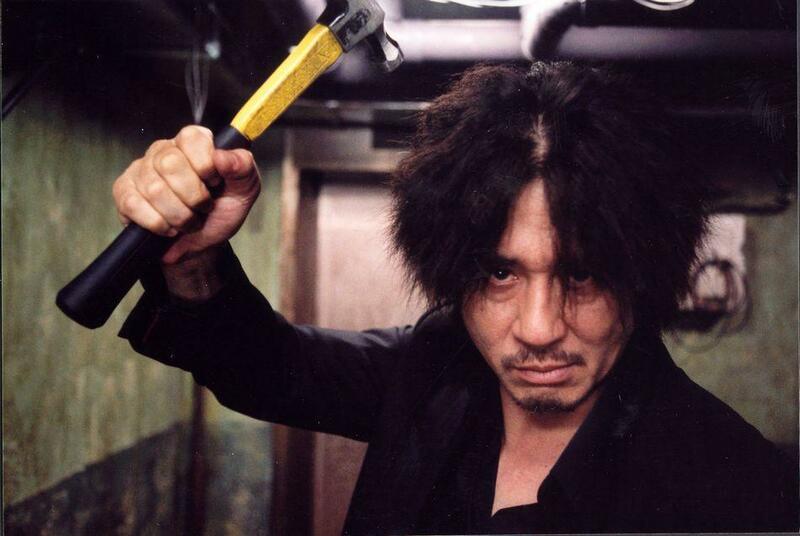 And for an actor who is only really meant to do stunts, he’s not that bad of an actor in general. He’s pretty damn good at crying. 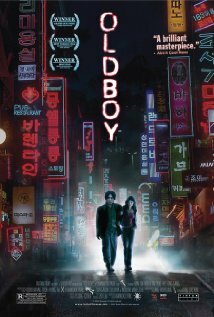 But yeah, this movie in general is a display of just how mind-blowing Tony Jaa truly is. There are about, I’d say, 4 amazing scenes throughout the film spread out by about 15 minutes each. You have the initial interrogation with boat chase, the warehouse X-games beat down, the restaurant shuffle, and the bone shattering ending. And with each one, they just get better. So it is to you Prachya Pinkaew that I tip my hat, for bringing us Tony Jaa in The Protector and Ong Bak. The world would truly be missing something if it weren’t for you. And yes, Tony Jaa, you can destroy me anytime. 10 out of 10.